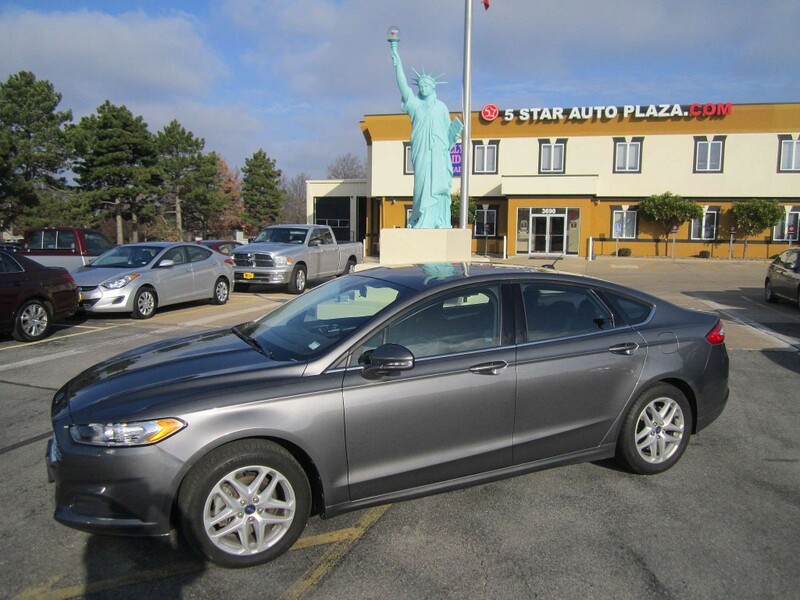 As you have likely noticed, there is a great deal more publicity in the digital world for individual auto loans with bad credit ratings than for those with good credit auto loans in Wentzville. This is simply because it is often more difficult, but not impossible, to secure auto financing if your credit history has a black mark or two or three and many auto lenders strive to compete for that business. It is much easier to garner a pre-owned auto loan if your credit score is in the 740 range, which is considered excellent as far as lenders are concerned. As a proven gauge to determine how probable it is for you to pay back a loan with interest, financiers look closely at your credit history and score. Note that even if you are seeking car financing with no credit at all you may still qualify for an auto loan. Check with your chosen lender. If you are in a dire situation where you must purchase a vehicle right away, you must use the score you have at the present moment. If, however, time permits, you can take the opportunity to raise your credit score to a level that will help you get the best deal on a truck or car that you want. These types of steps include using your credit cards (if any) as little as possible, make all outstanding payments on time, lower your debt to income ratio and promptly correct any errors on your credit report. 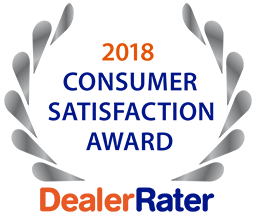 Consult the professionals at 5 Star Auto Plaza at (636)940-7600 to discover more about our excellent choices for good credit auto loans in Wentzville.